Fashion - You Should Visit Japan! Our sister site, Breezy Brigade, has more than just tents and sleeping bags. They also have their own cool t-shirts and a down t-shirt for winter use that packs up small enough to fit in your hand. They also have a multi-use body pack called the Perrine Pack, and a phone holster/external wallet called the Max-Pax that opens up into a backpack. I personally use those two items almost daily and you find them on their Packs page. 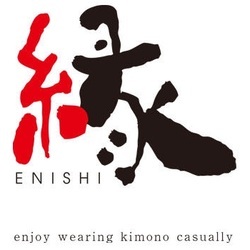 If you like the traditional Japanese kimonos and yukatas but want to wear them casually in a modern context, ENISHI is your place. 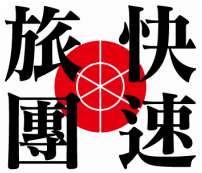 Based in Matsuyama, Japan, with plans to expand to Tennessee and New York City, their following is growing quickly. In addition to their website, you can also follow them on Facebook for regular updates. Maromon has recently added an English-language side to their website, and are now taking international orders. They are currently offering a selection of their cool t-shirts, knit caps, smartphone pouches, and even jika-tabi (those adorable Japanese shoes with the split toe) for their international customers, with plans to expand their line-up.